Doha College’s One Day Training Conference IX ran on Saturday 23rdof March 2019. This conference was an annual training day and the first conference in Qatar to welcome Middle School Delegates; training the future of MUN, today. 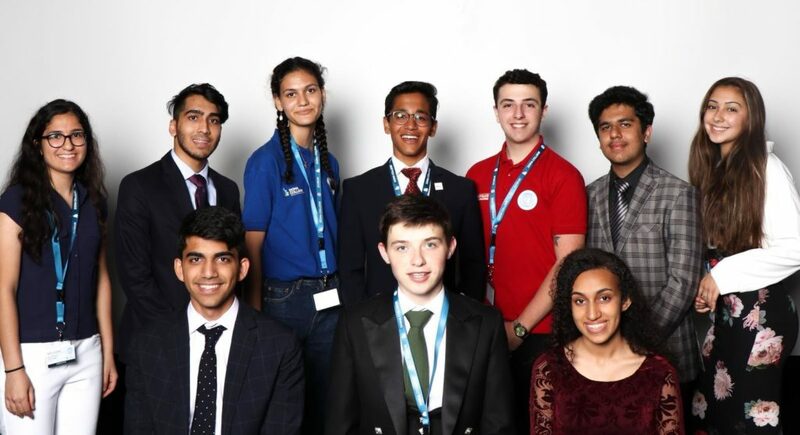 The theme of the conference was Securing an Ever-Evolving World; with issues around shocking current, yet antiquated global issued such as child marriage, radicalised youth, and ensuring the health, safety and security of vulnerable populations. The largest and most urgent Global Issues are improving every day, and this generation of young people are the most empowered, educated, and engaged in securing basic rights for all, that there has ever been. 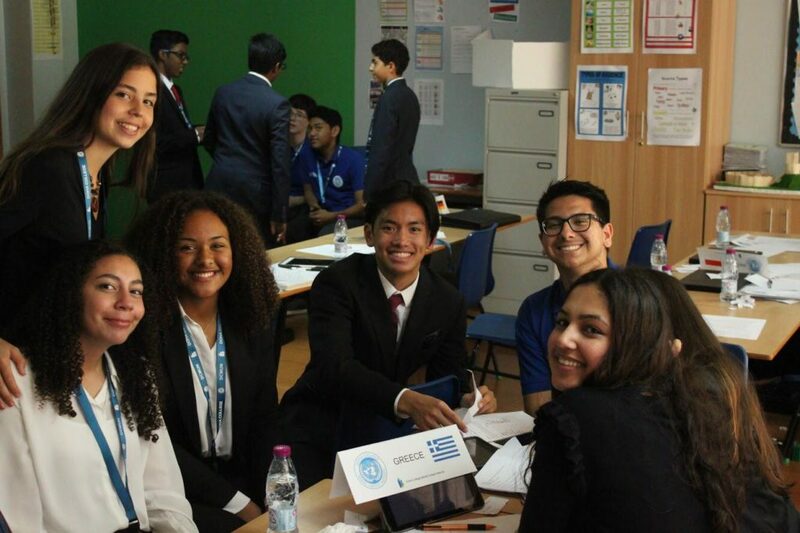 I would like to think that a part of this is the growth of MUN in Qatar, and the widening of their mental horizons. 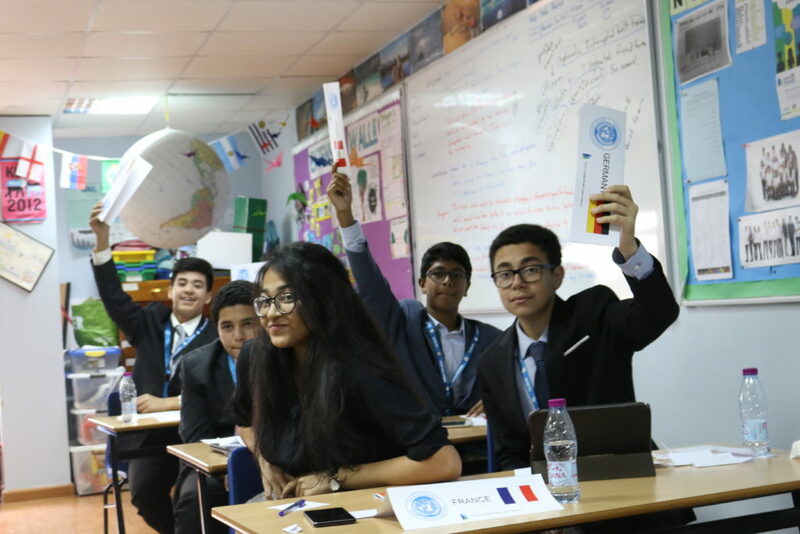 MUN conferences, especially ones that encourage training and learning such as Doha College’s One Day Training Conference, are proudly leading the way to connecting students to issues seemingly very far from their lives here and now, and for that, THIMUN Qatar celebrates them.